The Honda Odyssey is one of the best in the minivan market so much so that auto-watchers consider it the template for design and technology for minivans in the Australian, perhaps even the world, market. This is not the minivan of old primarily designed for aging baby boomers but for modern parents who want to drive their kids in style, comfort and performance. 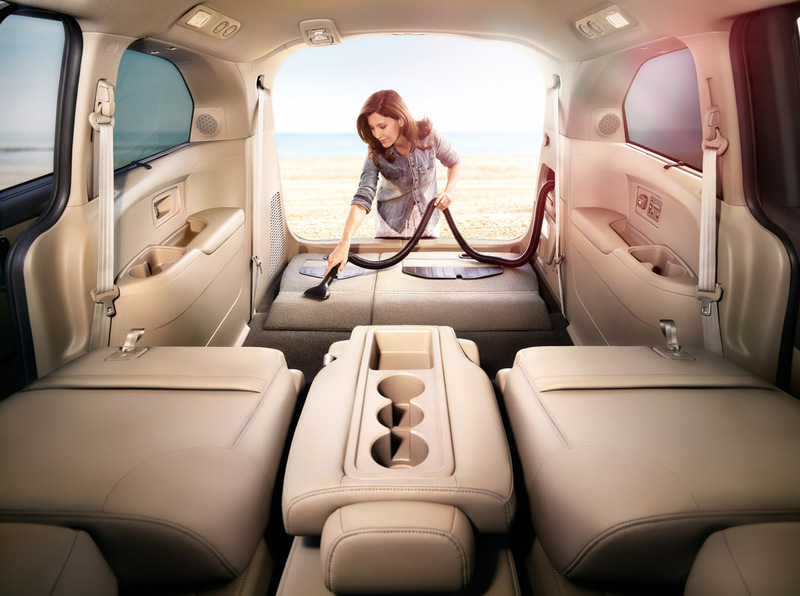 Of course, the features that we all love in minivans remain – easy driving, comfortable seats, and roomy interiors as well as great versatility in use – but there are features that appeal to the hip parents of today. Think of Bluetooth connectivity, up-to-date entertainment and infotainment system, and top-notch safety functions, all of which attest to Honda’s commitment of being on top of the times. The Odyssey is unmistakably a Honda progeny. It’s in the family indeed especially when the minivan is viewed from the front and sides although the back can be mistaken for any other brand. Then again, when you look closely at the rear window, its lightning bolt hump – arguably, the most significant new trait in the 2013 model year – adds design flair that other brands do not offer their customers. Overall, the 2014 Odyssey has several borrowed elements from its Honda family of cars. The redesign of the minivan has brought several design cues repeated in many aspects of the car’s interior and exterior – the rear fender sheet metal and the small front windows are just a few examples, both of which add a somewhat rakish appeal to the minivan. The Honda Odyssey was designed for both parents loaded with young kids and for empty-nester’s with grand kids in tow. The result: The interiors are chock-full with thoughtful features and functions that make for comfortable rides for both kids and adults. For one thing, the seating layout maximises the number of seats for passengers – up to eight. This means that the Odyssey is a people-mover in its own right such that it can be used for weekend expeditions and for lengthy road trips as well as for city commutes. For another thing, the cabin is quiet, thanks to technology like active noise cancellation coupled with active engine mounts, both of which quell vibrations and deaden excess road noise. You and your passengers can hear the music from the 2 gigabytes audio storage, USB port and Bluetooth connectivity entertainment system. 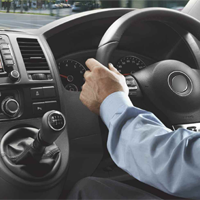 You can even watch shows on the 7-inch TFT screen – or at least, your passengers can while you concentrate on the road. Plus, the familiar, uncluttered and upright instrument panel with large knobs and controls make it so easy to enjoy many of the interior features of the minivan. Parents will also love the safety features of the Odyssey. In fact, the minivan has consistently garnered the highest safety rating from United States’ agencies, which bode well for the Australian market. 2014 model of the Honda Odyssey have the inline 4 Cylinder 2.4 Lt DOHC I-VTEC engine with 129KW @ 6200 rpm and 225Nm of torque @ 4000 rpm. Drivers can the expect driving performance similar to a somewhat sporty car, not a sports utility vehicle, thanks to the minivan’s capacity for strong acceleration, quick passes and lane changes, and robust uphill performance even on a full load. This is, indeed, a car that yuppies can use on their weekend jaunts! Think of the Odyssey as a car that can be shared by both parents and their young adult children. Return to 7 seat cars overview.